The PUBG PS4 preload is now live, allowing PS4 owners to download both PUBG PS4 and the PUBG PS4 PTS or Public Test Server as it is known. PUBG PS4 PTS allows players to check out elements of the game the before they're available on the main game. The update history for PUBG PS4 PTS shows that the Vikendi snow map has been added to it. Furthermore, improved visual options for PS4 Pro users has been added too. These updates bring the PUBG PS4 PTS version to 1.01. 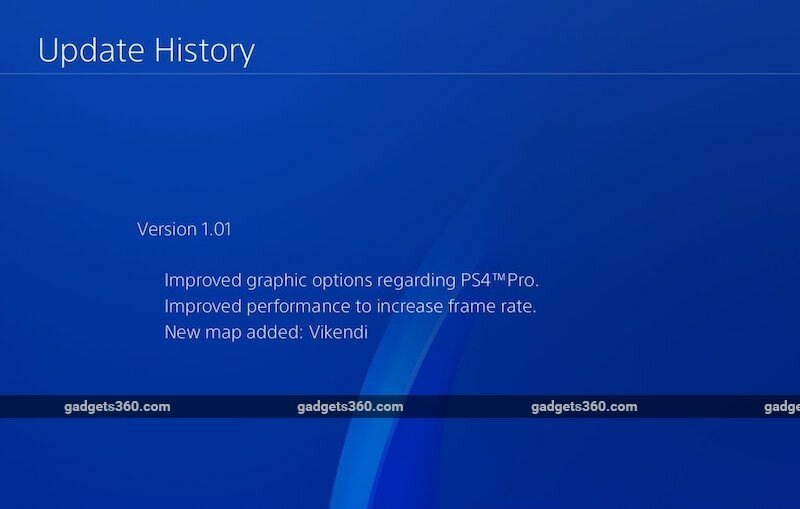 As for PUBG PS4 itself, a quick check of the game's update history sees it is at version 1.02. Additions include improved lobby UI and performance optimisations. The 1.01 patch prior to this brought bug fixes and optimisations for stable gameplay. The PUBG Vikendi snow map was recently datamined and recreated by YouTuber Allthenewsisgoodnews. It's missing any foliage and may not be completely accurate, but gives us an idea of what to expect when it hits. PUBG Corp is yet to confirm an exact release date. Considering that PUBG PS4 is bundled with a Vikendi event pass, it suggests that we could see Vikendi making it to all platforms soon enough. The developer also revealed some in-game items that will be available to PS4 users, and exclusive to the platform.